Create a refreshing nature-inspired oasis with the simple beauty of natures elements. With design names like desert, air, terrain, clouds, ice, foothills and skyview, natures elements offers a rustic, mellow aesthetic that breathes new life into any room-setting. 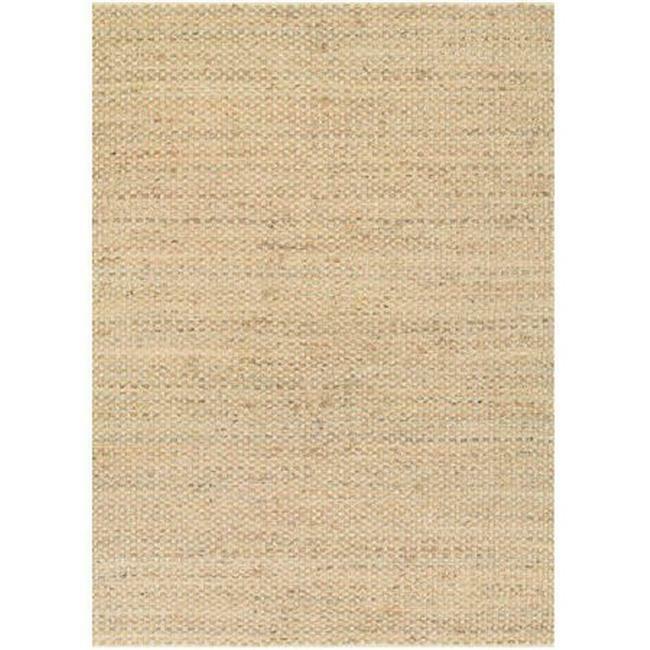 Featuring an innovative blend of natural fibers, including jute, cotton, straw and grass, these durable flatwoven area rugs are hand-loomed, adding even more unique appeal. Lightweight and versatile, these casual area rugs can be used in a multitude of spaces as a subtle accent to other artisan-crafted elements of decor.